Selected recipes from Christine’s various books in this concise and easy to use manifesto. 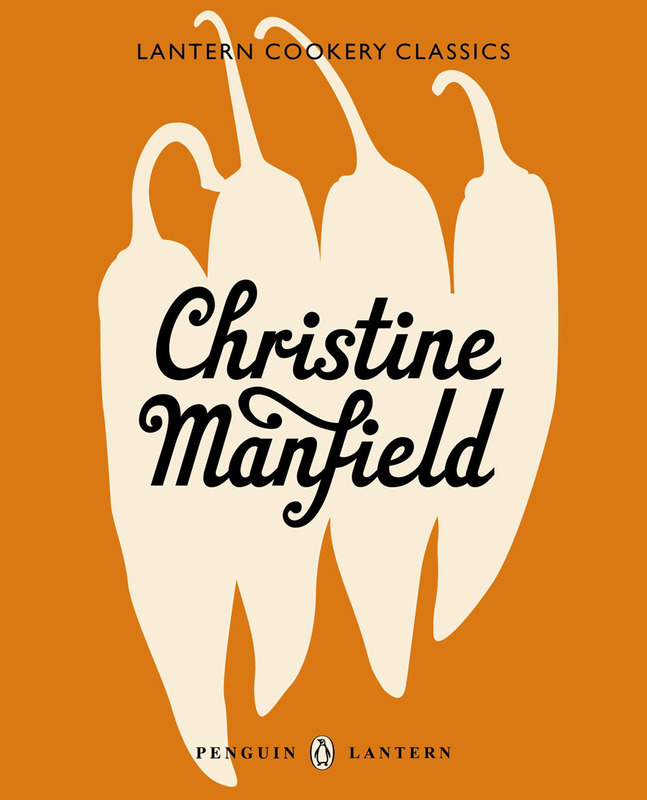 An evocative collection of more than 50 of Christine Manfield’s classic recipes, inspired by her lifelong passion for food and insatiable appetite for travel. Please note: Orders may take up to 7 working days to process. Many people use the bare minimum when it comes to spicing up their food, sticking with the standards of salt and pepper, cinnamon and nutmeg, oregano and basil. But spices should be a sensual feast that enlivens the palate, seduces the taste buds and tantalises the mind.